Showing results by author "Aleksandr Solzhenitsyn"
Moscow, Christmas Eve, 1949. 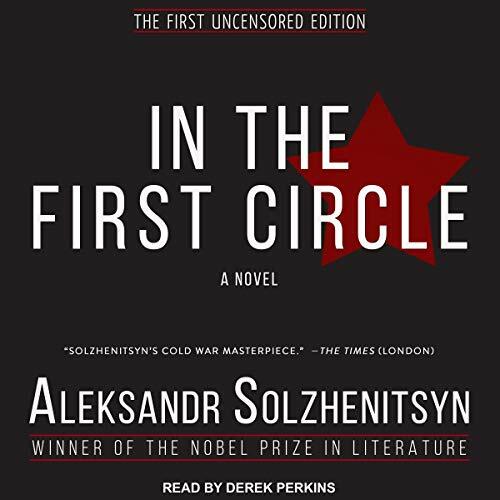 The Soviet secret police intercept a call made to the American embassy by a Russian diplomat who promises to deliver secrets about the nascent Soviet Atomic Bomb program. On that same day, a brilliant mathematician is locked away inside a Moscow prison that houses the country's brightest minds. 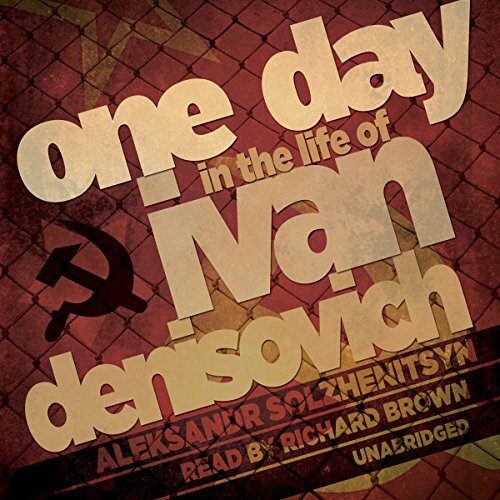 He and his fellow prisoners are charged with using their abilities to sleuth out the caller's identity, and they must choose whether to aid Joseph Stalin's repressive state - or refuse and accept transfer to the Siberian Gulag camps, and almost certain death. 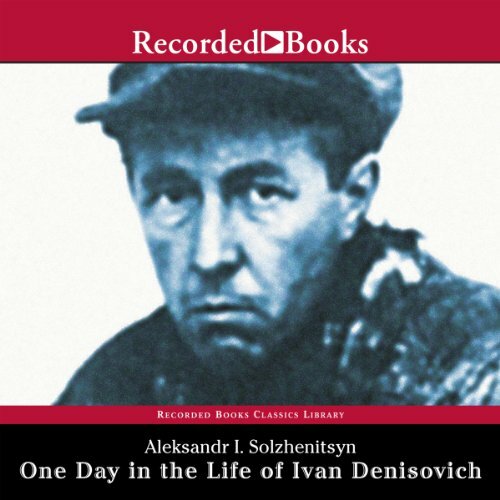 One of the most extraordinary literary documents to have emerged from the Soviet Union, this is the story of labor camp inmate Ivan Denisovich Shukhov and his struggle to maintain his dignity in the face of Communist oppression. Based on the author’s own experience in the gulags, where he spent nearly a decade as punishment for making derogatory remarks against Stalin, the novel is an unforgettable portrait of the entire world of Stalin’s forced work camps.